This Tuesday, I witnessed the best freeriding ever seen during the last 15 years of the Verbier Xtreme competitions. 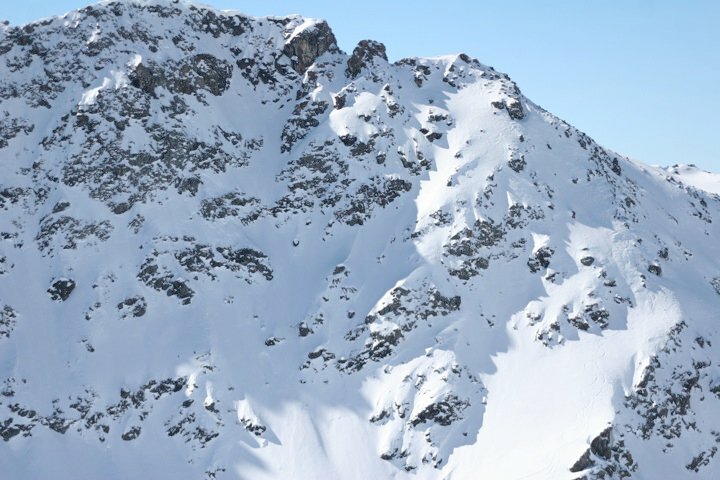 The most famous and respected freeride competition in the world, this could have well been the most amazing freeride spectacle ever. 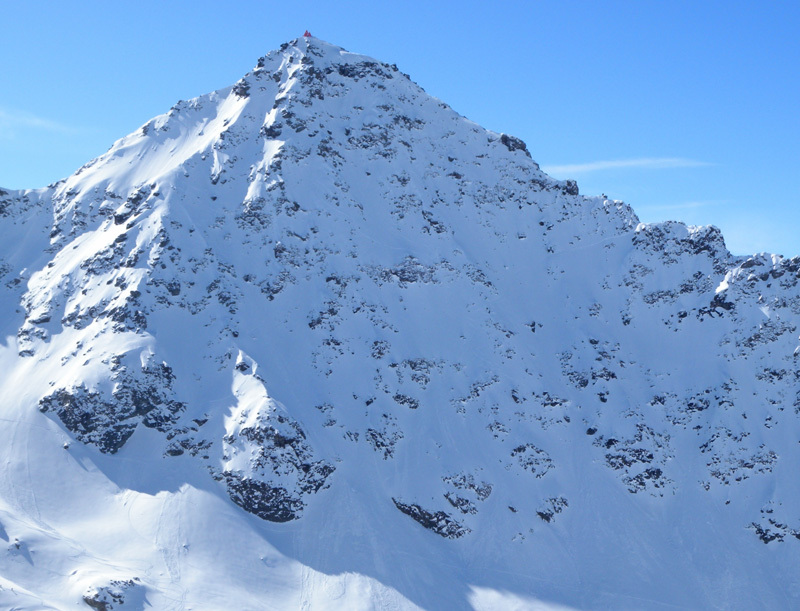 22 of the world’s best skiers and snowboarders were presented with perfect conditions on the extremely steep and rocky face of the formidable Bec du Rosse. I was in awe to watch the single-minded decisiveness and control the competitors executed while flying over 10+ meter cliffs in 45 to 50 degree exposed terrain. There weren’t just a few top performances, the majority of the field rode super strong. 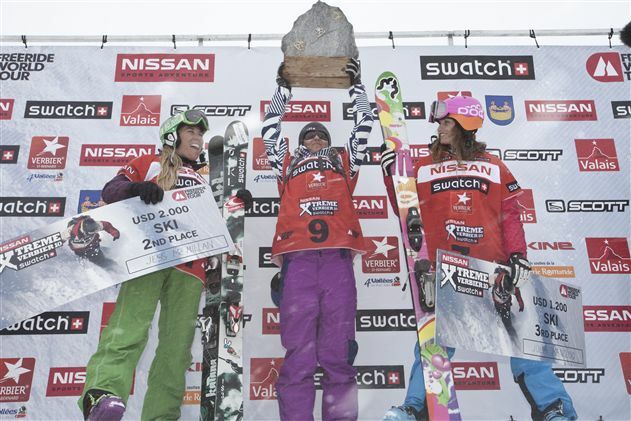 The breathtaking performances of Swede Kaj Zackrisson, ski, and Frenchman Xavier de Le Rue, snowboard, took them to the first step of the podium. The female competitors, a total of 12 skiers and snowboarders, competed on Saturday 20th March on the Shoulder of the Bec du Rosse. This is a much less steep and shorter face than the actual Bec, but nevertheless beautiful with many options, enabling the women to put on a great show for spectators. Female skiers used to start from the Bec in past years, and due to the increasing level in the women’s field this year, I’m speculating that they might be starting from the Bec again in future. The win went to Norway’s Ane Enderud, securing her Freeride World Tour champion title twice in a row, followed by Jess McMillan and Olympic medallist Julia Mancuso, both from the USA. Although I’m so grateful to have competed on the first 3 Freeride World Tour stops this season, the disappointment is pretty big not to have qualified for next year’s Freeride World Tour by only 50 points! My overall ranking is 7th in the world, compared to my 2009 ranking of 11th. I can’t wait to compete in the tour again next year, and hopefully do better.